How is SWARTWOOD OAT Course different from other courses? Our OAT course focuses on in-class learning and efficiency. As always once you join the class, we are with you until you are COMPLETELY done with the OAT. So, you may take as many cycles as you like for just 100 per additional cycle. Be prepared to work with 165+ hrs of actual class time! The SWARTWOOD (SW) Only OAT course shows you the most efficient way to learn the concepts (Physics, Biology, G-chem, O-chem, Reading Comprehension, and Quant) on the OAT and how to apply them on OAT questions. The SW Only OAT is our most popular OAT course with John, a head instructor, teaching all of the cores classes and our other instructors offering support for peripheral classes. 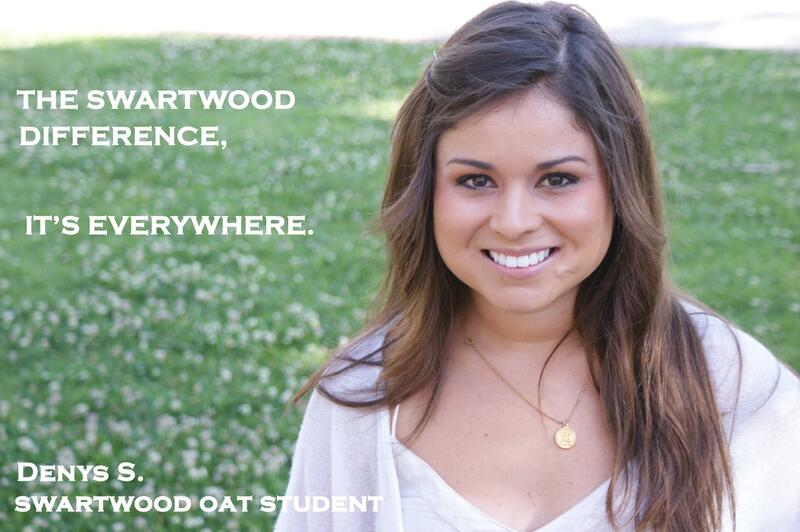 The SWARTWOOD (SW) Only OAT Course with Quantitative Online is exactly what it sounds like. It is the SW Only OAT Course with our online Quantitative sequence taught by John, our head instructor and Leah.